Lose dark circles with ReVive's protective, hydrating eye cream that helps diminish the appearance of fine lines, under-eye darkness and puffiness, restoring a youthful expression. 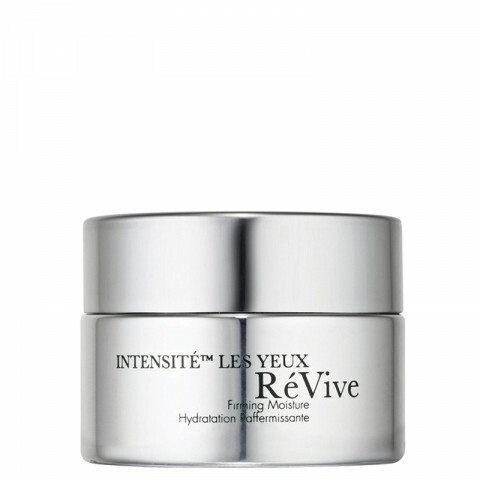 Results: This hydrating cream diffuses dark circles and helps the delicate area around the eye remain firm and youthful. I started using this cream a few months ago, and am very happy with the results! The cream is fairly rich, so a little goes a long way. I only use it at night, and in the morning the skin around my eyes still feels smooth and hydrated. I will definitely be buying this again!